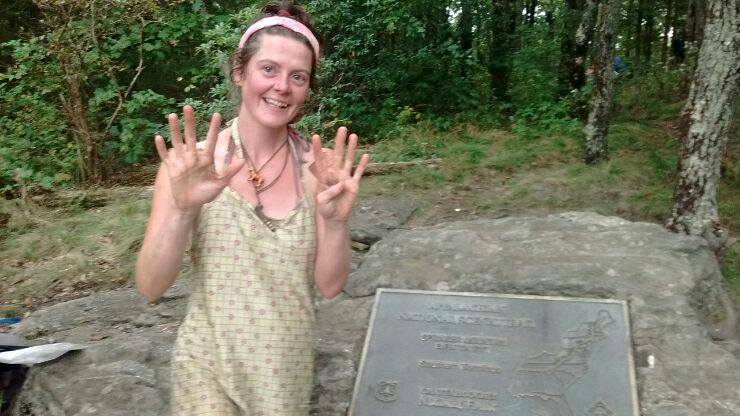 Back in 2013 Heather “Anish” Anderson set a new Unsupported Fastest Known Time (UFKT) for thru-hiking the Pacific Crest Trail. Pox was fortunate enough to interview her a few days after she finished for “Episode 25 – Anish and The Badger“. Fast Forward to September 24, 2015…she did it again. She didn’t accept a single ride into town.